An end-to-end scanning solution helps Trelleborg Automotive Americas improve efficiency and accuracy, while providing real-time production data and lot traceability. Bar-code technology has helped revolutionize the automotive industry by providing fast, accurate inventory and shipping information for supply chain partners to share. 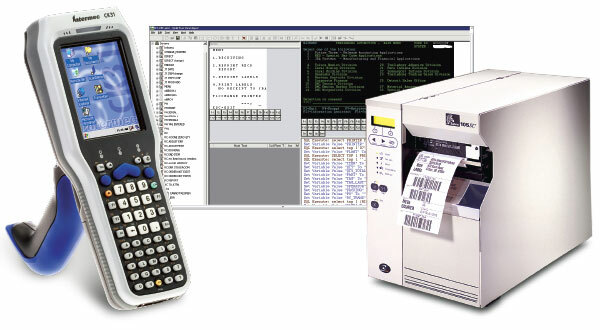 But just because a manufacturer deploys bar-code scanners in its facilities doesn't mean it is using the technology effectively. Take Trelleborg Automotive Americas, for example. The company had been scanning bar codes in its factories for several years. But disparate shipping and receiving systems were outmoded and operated independently of each other, and production staff relied on paper tickets to track work in process. Trelleborg Automotive Americas is part of Trelleborg AB, a global supplier to the automotive, aerospace, and construction industries. The Americas division is primarily a rubber injection operation that makes anti-vibration parts including engine mounts and hydro bushings for automotive OEMs such as Ford and GM, as well as suppliers including TRW and Delphi.